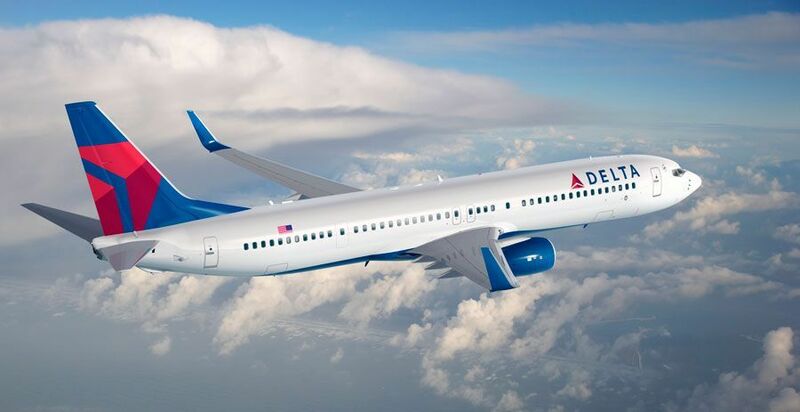 Delta Air Lines today announced that a total of 15.5 million travelers fly with them across its broad global network, a record for the month of November. The company’s operating performance is detailed in the table below. Delta Air Lines serves more than 180 million customers each year.